Spray Foam Flat Roofing Solutions Energy Shield Inc.
Flat roofs come with a variety of issues. Among them are: Leaks, sagging, and air loss. With any Flat Roof surface coatings, there are seams, and holes from fasteners. The seams and holes grow as the temperature and condensation make them expand and contract to lead to an increase in air loss, and eventually leaks. These problems have a massive impact on productivity, equipment, the overall work environment, tenant retention, and your energy bills. Luckily Energy Shield’s spray foam flat roofing is the simple solution that doesn’t need you to shut-down your operation or remove your roof. 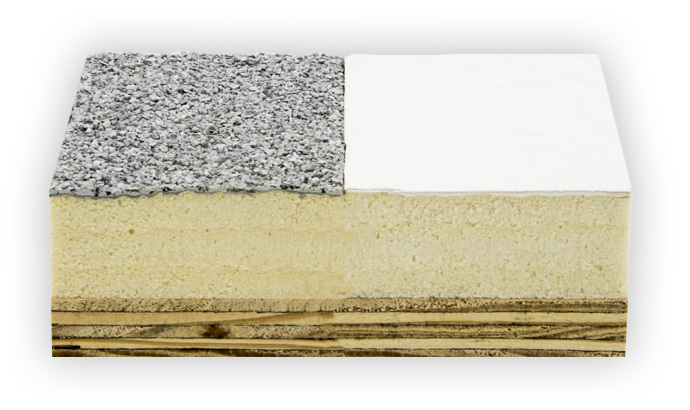 Energy Shield’s spray polyurethane foam(SPF) flat roofing fills the gaps and seams in regular flat roofs, and cracks caused by wear and tear from weather conditions. We create a seamless, lightweight insulated air barrier over your roof that’ll last a lifetime. 35% of your air loss is through the roof. As air (cold or hot) enters the building, an equal amount is forced out, leading to air loss. Your HVAC system has to work twice as hard to keep the temperature stable. And up goes your energy bills. Energy Shield’s spray foam roofing systems create a seamless air barrier and fill any holes and seams, we stop the air loss through the roof and wear & tear on your HVAC system. 35% of your air loss is through the roof, which means your energy bills are through the roof. Let’s put a stop to that. Weather-resistant solicone protects against temperature exrtremes and ultraviolet rays. The granules increase fire resistance, traction and durability. They will also help to protect the coatings from hail and other damage. Energy-efficient polyurethane foam has an R-Factor of 6.8 per inch, and is water-proof. Your energy bills don't have to be through the roof, let us save you some money and make your life easier. As we explained before, air loss is how your roof is wasting your money. We can save your money with our roofing system by stopping air loss, preventing leaks, production shutdowns, and equipment damage. The average BUR can cost you between $5 and $9 a square foot, but it will lead to problems down the road because it’s flawed in its design. 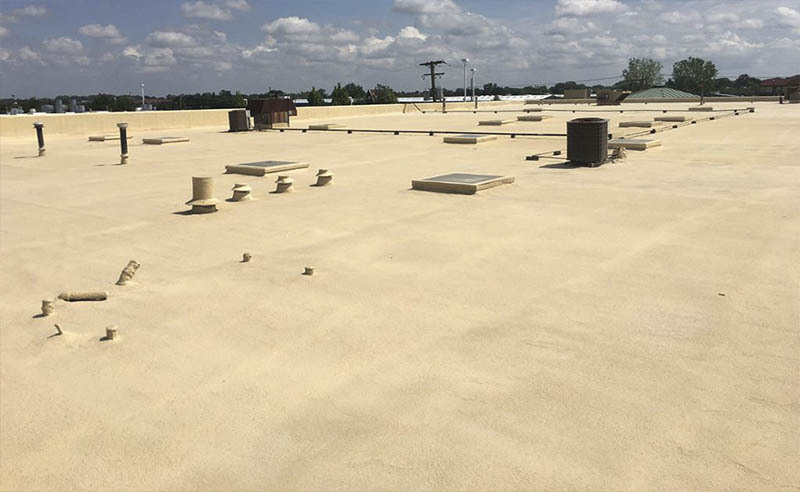 Our spray foam flat roofing solutions and roof coatings range from $4 to $7 a square foot and eliminate 100% of the problems you’ll have with a BUR roof of any material. ”We realized a decrease in our energy bills from $876,000 annually - to about $412,000. 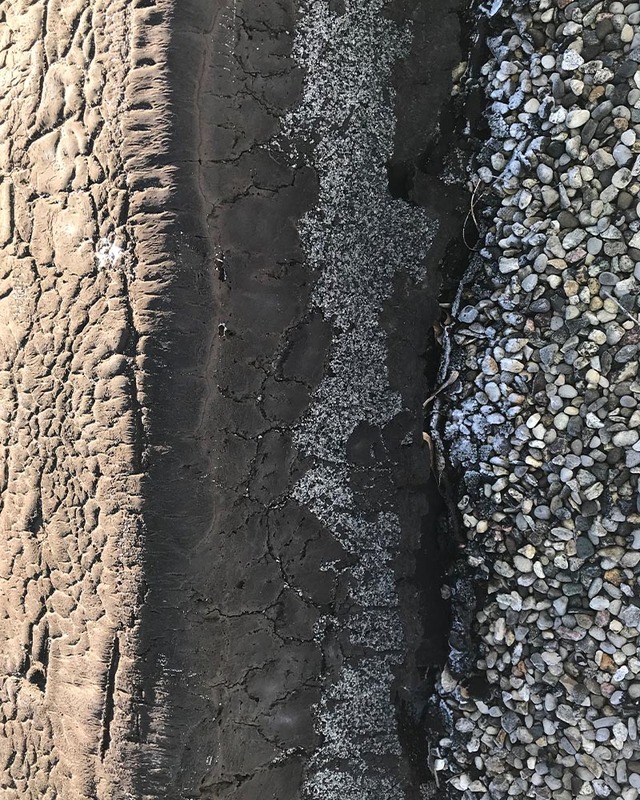 In the summer the sun and heat can warp and damage the rubber and tar on your BUR roof. It also makes it through the roof and heats the inside of your building. With our spray foam solution, we cool the roof, and reflect the light back up, reducing your cooling costs, and saving your substrate from breaking apart. In Michigan, the winters can be harsh on rooftops. You’re trying to heat the inside of the building, but the BUR roof isn’t letting you. The autumn weather did a number on the seams and holes, and your conditioned air inside the building is leaving through the roof. With our spray foam solutions, we stop that and keep the warm air inside with our highly rated R-Factor spray foam. We love spring, the snow is melting, and the summer is around the corner. But the snow is melting, and the water is coming from your roof, ceiling, and eventually dripping in your coffee cup, this is not satisfactory. Our Spray foam is waterproof, and it will eliminate the sagging, and ice dams created from fluctuating temperatures, your snowmelt will drain to where you want it, not on your desk.